Regarded by colleagues and critics alike as “the greatest poet of the twentieth century in any language,” Pablo Neruda was awarded the Nobel Prize for Literature in 1971. There are few artists who, in their lifetimes, have enriched the lives of so many millions the world over … and, it must be said, continue to do so, long after his death. Pablo Neruda is one of these artists, and I am one of those blessed. Though I’ve never really been a great fan of poetry per se, Neruda has won me over. 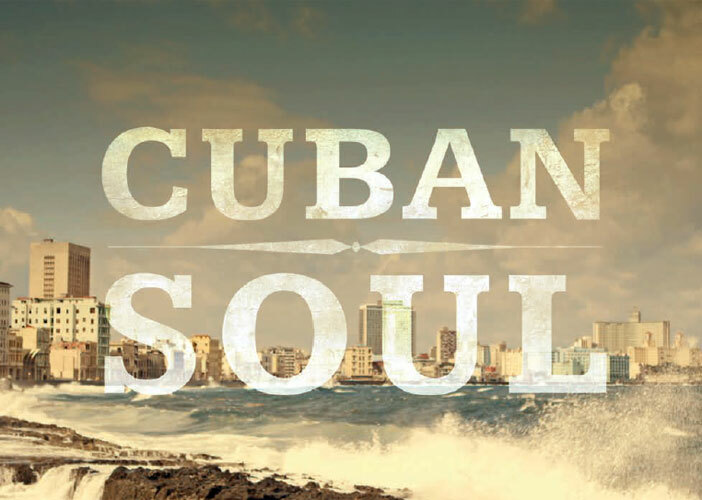 He’s opened the doors to an essential art form and rich and visceral experience in both language and emotion. The raw sensuality and tenderness of his love poetry; the surreal simplicity of his celebration of all things ordinary; and the power of his epic poetry combined with his passion for social justice and unwavering solidarity with the oppressed, the humiliated and exploited, testifies to a man whose life’s work remains as relevant and vital today as it ever was. 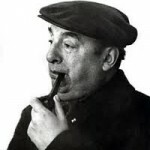 Lover of women, public servant, champion of the working man, citizen of the world; at his core Neruda was a Chilean patriot. His life story is extraordinary. Poet, diplomat, politician, three times married, he was, first and foremost an inquisitive and passionate lover of life. He wrote what he lived and lived what he wrote. His close friend, Frederico Garcia Lorca (who was murdered in the days leading up to the Spanish Civil War), memorably referred to Neruda as “closer to blood than to ink.” His life and his art are inseparable and his passion for both is contagious. 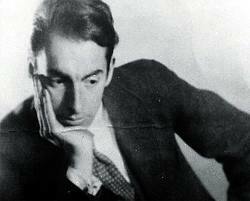 During the Spanish Civil War, Neruda risked his own safety to save the lives of 2000 Republicans by shipping them out of danger on an old fishing boat. Back in Chile, he was urged to stand for election as a senator, which he did and though he initially supported Gonzalez Videla’s bid to become president of Chile, when Videla turned out to be aligned with the military and ferociously anti-communist — a dictator in the mold of Spain’s Gen. Franco — Senator Neruda attacked him in a virulent public diatribe. Videla was incensed. He banned Neruda from Chile, put a price on his head and forced Neruda into hiding. A fugitive in his own country for over a year, Neruda finally made his escape on horseback across the Andes into Argentina and then onto Italy where he spent three years in exile. After the ban was lifted, Neruda returned to Chile, where he was nominated for President but stood down in favour of supporting his dear friend, Salvador Allende who would go on to win the Presidency. Allende’s tenure was short-lived, however, as he was deposed by Pinochet’s military regime in 1973 and was shot (or committed suicide) on 9/11 during the C.I.A. supported attack on the Presidential Palace. Twelve days later Neruda died — or, some say, was poisoned. Although a public funeral was forbidden by Pinochet, tens of thousands took to the streets to pay homage to this dearly beloved poet and patriot. The poems on this recording are taken from The Captain’s Verses — a collection of love poems dedicated to Matilde Urrutia, Neruda’s third wife. The book was written during Neruda’s time as a fugitive on the Isle of Capri, just off the southern coast of Italy. (Some of you may have seen the film, Il Postino which is set at the same time as this poetry was written). And lovers today, the world over and in every language, continue to woo one another with verses from his love poems. He expresses things that women wish men would say and men wish they could say.